I'm posting this post because I noticed something cool in the cells of the cell lab, I would like to know if it can be placed in the trivia of the cell lab wiki? 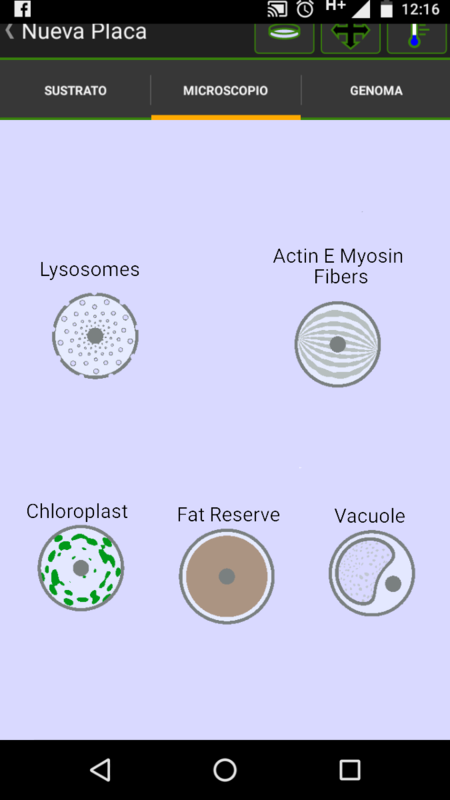 these are the organelles that We have in cell lab!!! I do not know, are they organelles? Flagellum and Cillum are both made of the external layer of the cell. I don't think it could be considered as an organelle.